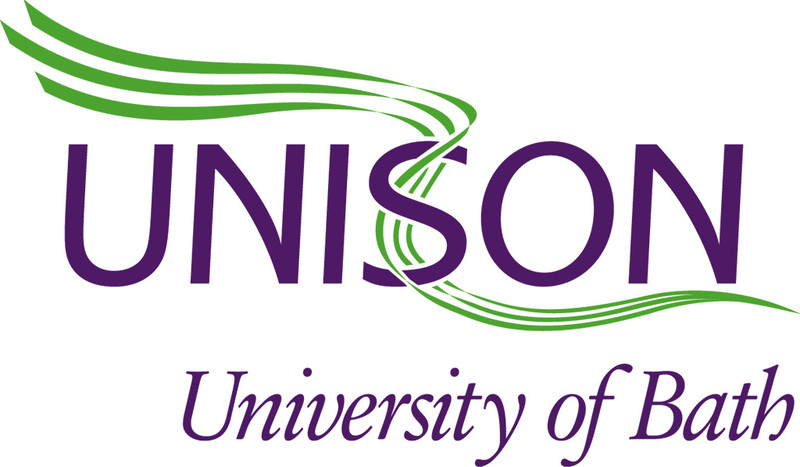 The joint unions (UCU, The SU, Unite and UNISON) have written to update members on the current situation regarding senior management pay and university governance. It has been several months since HEFCE launched an investigation at the University of Bath. The investigation is ongoing and is expected to conclude later this month. There have been reports of a “very significant” drop in undergraduate student applications. These match feedback from staff across the academic departments that prospective students and parents are frequently raising questions and concerns about senior management pay and governance. University Council (the governing body) announced the removal of the Vice-Chancellor from the Remuneration Committee. However, the Vice-Chancellor will still attend meetings of the Remuneration Committee and UCU have described the announcement as a “worthless stunt to try and stem the tide of damaging media stories“. Council have revealed some details of the long-awaited university governance review. The joint unions are concerned that staff and students will not be able to meaningfully participate in the review. Staff, students and Emeritus Professors who are members of University Court have requested an urgent meeting to discuss senior management pay and governance. They have received a letter to inform them that this request has been blocked by University Council. Film director and University of Bath honorary graduate Ken Loach is the first external speaker to publicly cancel an event at the University over the scandal. He joined students to demand “the resignation of the vice-chancellor and senior governors”, introduction of a 10:1 pay ratio, cuts to student rents and governance reforms “to give students and staff more control” of the university. Four Members of Parliament have now resigned from the University, citing unacceptable senior management pay and inequality. The MP for Bath, Wera Hobhouse, has also condemned university governors for the Vice-Chancellor’s “morally indefensible” £451K salary, which she said had “brought the university into disrepute“. Freedom of Information requests have revealed that last year almost £19K was claimed in expenses for the Vice-Chancellor’s Lansdown Crescent residence (including bills, Council Tax and a housekeeper), and that the Vice-Chancellor has also received a £31K interest-free car loan from university funds. Many of these developments have been summarised in a timeline article by the Bath Chronicle. The unions at the University of Bath have long fought to address staff and student grievances about failures of the governing body to tackle pay inequality and excessive senior management pay rises. In early July, the unions sent a letter to members of University Council about these issues. Four months later, the letter remains unanswered. It is clear that despite everything that has happened, there remains powerful resistance from the very top of the university to any meaningful dialogue with staff and students about the problems of pay inequality and university governance. Last month the unions invited national UCU Vice President Doug Chalmers to Bath to discuss the crisis of governance. He was able to provide some insights and advice from his experience with governance reforms in Scotland. The unions will now be meeting to agree a way forward in a joint campaign for a more open and democratic university that is accountable to its students, staff and the wider community. The joint unions will continue to provide students and staff with updates and will be consulting with members about how we should proceed with the campaign. This is your university and it is important that you have a say in how it is run. If you would like to offer suggestions or take a more active role, please contact your union branch President or Chair by replying to this message.